Hanoi Craft Week 2010, entitled “A thousand years of quintessence,” aiming to promote the traditional cultures of craft villages of the past 1,000 years, will be held at the Friendship Cultural Palace in Hanoi on August 4 -9. The fair will include various activities such as an exhibition of handicraft products, a seminar on tourism potential and development of Hanoi craft villages and the introduction of tours to craft villages in the capital. There will also be a contest of signature souvenir designs for the Grand celebration of the 1,000th anniversary of Thang Long –Hanoi. The event will provide enterprises a chance to meet and exchange experiences, as well as cooperate in business with their partners during the fair. Visitors will have opportunities to witness the processing of handicraft products, take part in the production themselves and enjoy performances that display artisans’ skills. Currently Hanoi has 1220 craft villages, 256 of which have longstanding histories in constructing traditional crafts. 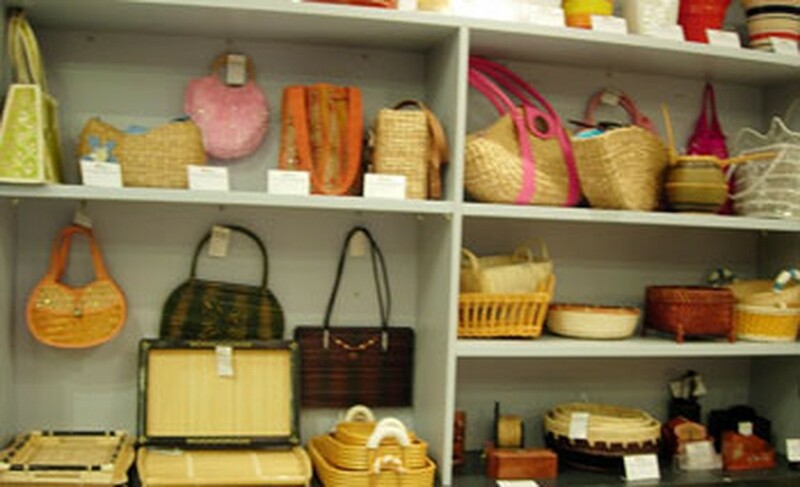 Handicraft products have become the strongest export group, contributing significantly to the economic growth in the craft industry of the capital city.